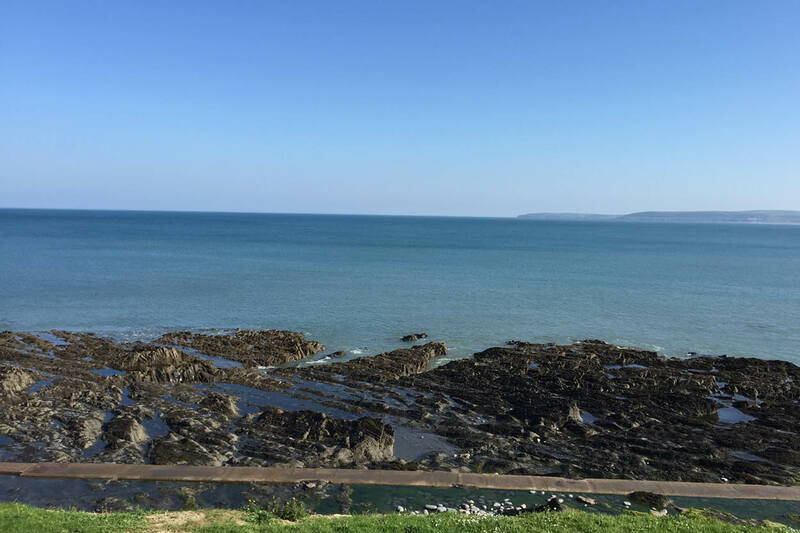 Treat yourself to sea views from the large panoramic windows accentuated by the cliff top location. 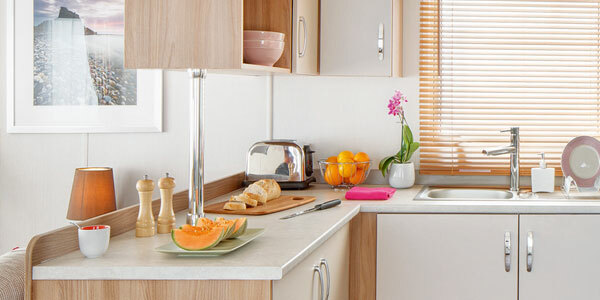 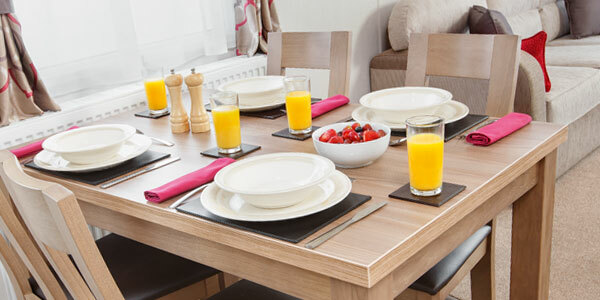 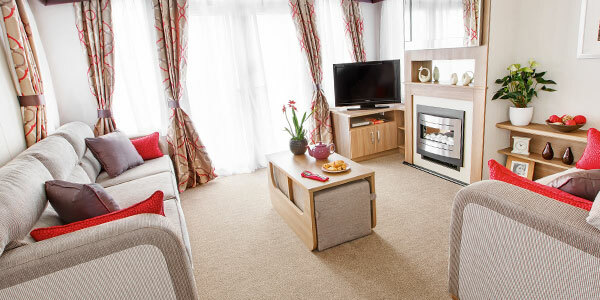 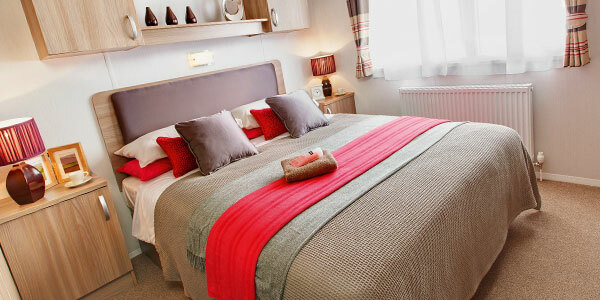 Enjoy the modern design, comfortable furniture, stylish fitted kitchen and spacious bedrooms. 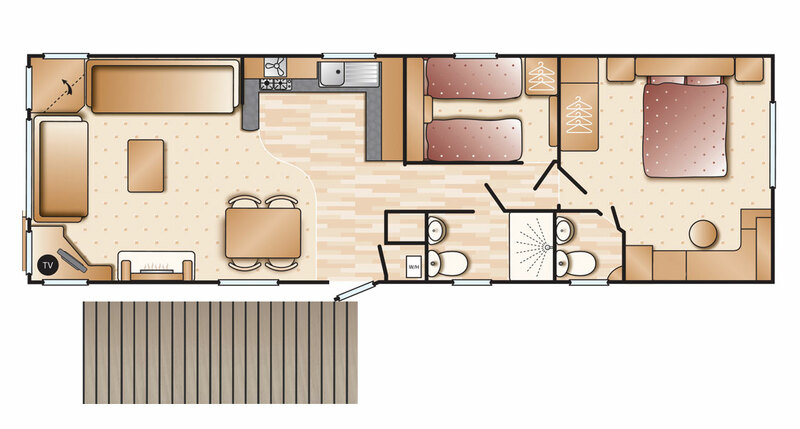 This open plan holiday home gives maximum space and comfort and with the addition of a sun deck enjoy the space and comfort of this delightful caravan. 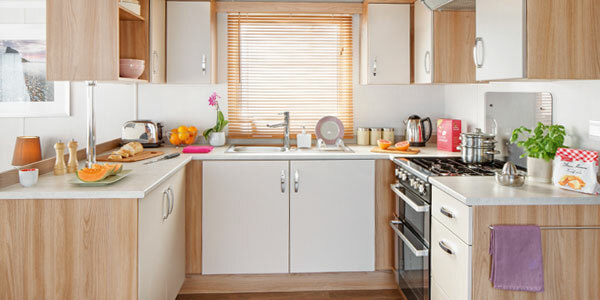 Please note that there is a limited sea view from this caravan. 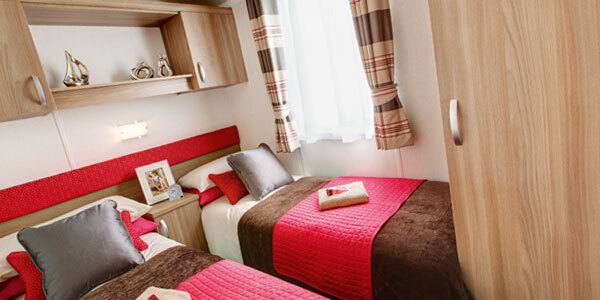 Where is this accommodation on the park?